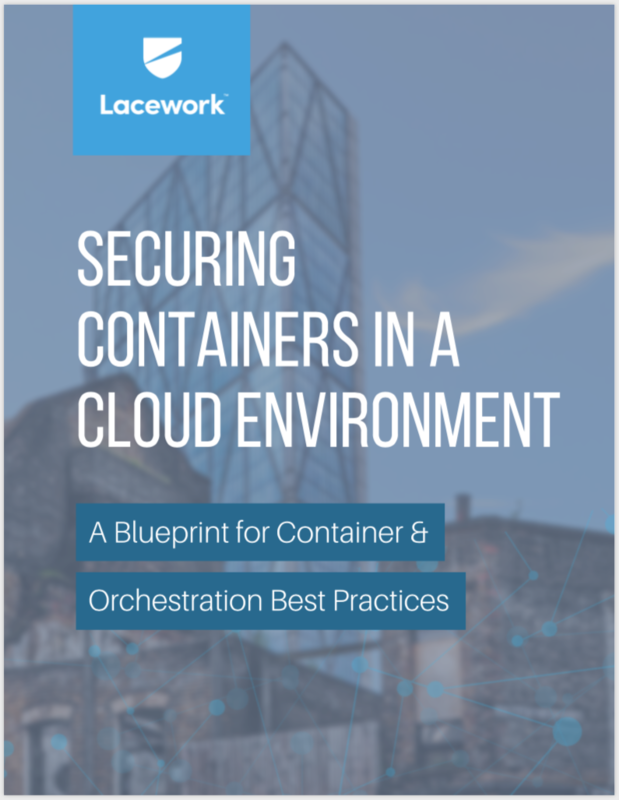 A blueprint for container and orchestration best practices.  Few would argue against the benefits containers and containerized applications running on cloud resources have brought to businesses. Containers enable agile deployment capabilities, so require less coordination and oversight than on-premise or virtualization infrastructure, and in many cases, offer more flexibility. These new architectures and dynamic infrastructures that support and automate application deployment and management have introduced security challenges as well.